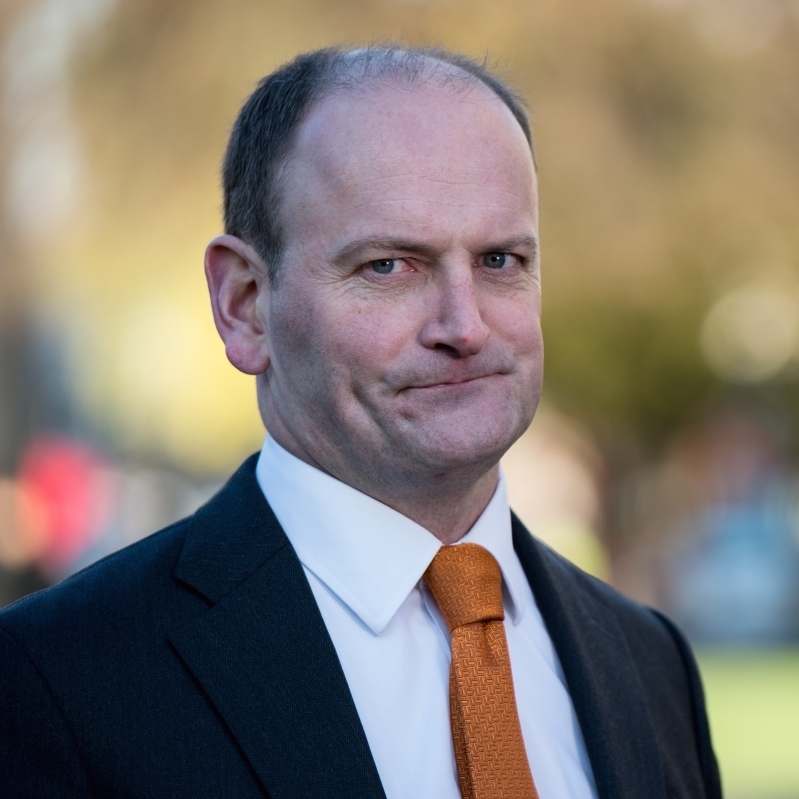 Douglas Carswell became the first UKIP MP in 2014, having triggered a by-election in Clacton by leaving the Conservative Party. Carswell was a co-founder of the official Vote Leave Campaign and he toured the country alongside MPs such as Boris Johnson, Michael Gove and Gisela Stuart. Carswell was first elected to Parliament as the Conservative MP for Harwich in 2005 and was elected again to represent Clacton for the Tories in 2010. After a public falling-out with UKIP’s then biggest donor, Arron Banks, and former leader, Nigel Farage, Carswell revoked his UKIP membership in 2017 and then served as an Independent MP. Having stepped down from UKIP, he tweeted “Job done”, by which he meant the party had served its purpose because Britain was leaving the EU. He has announced he will not be running for re-election in June 2017.